For tourism and hospitality professionals who interact with people from all around the world, being able to communicate in English is essential. English for Tourism and Hospitality is designed to provide learners with the skills and vocabulary for careers in hotel management and tourism. Learn how to greet and receive guests at a hotel. Learn how to handle reservation inquiries and issues at a hotel. 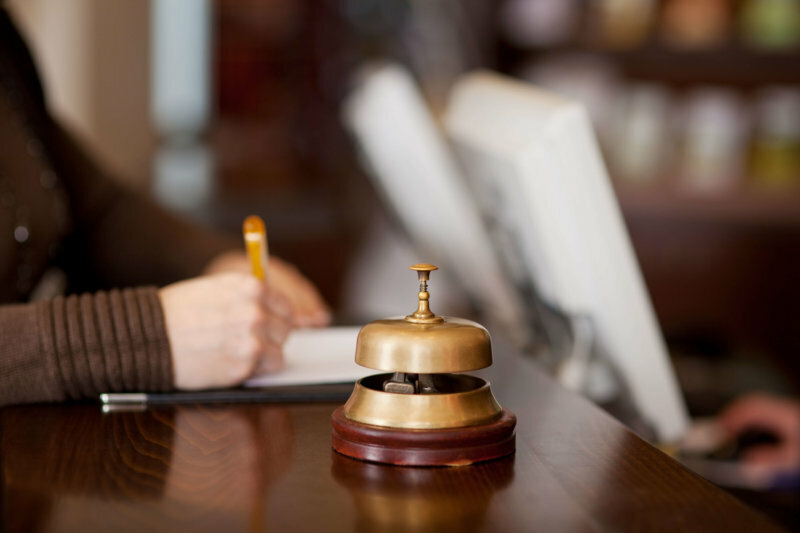 Learn how to respond to specific guest requests. 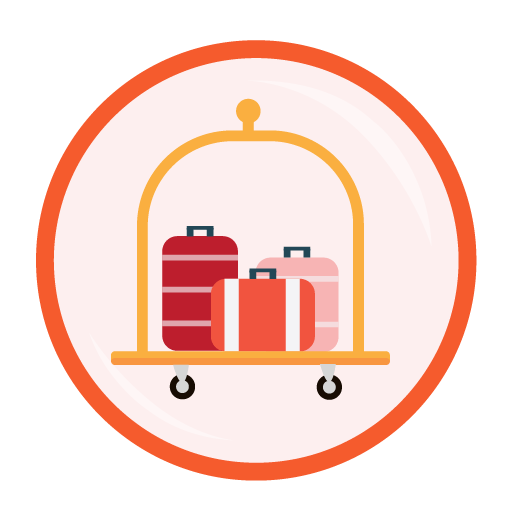 Learn how to talk about various hotel amenities. Learn how to communicate with the housekeeping team. Learn about the roles and responsibilities associated with managing a hotel. Learn how to give suggestions and directions to guests. Learn how to check out guests at a hotel. Learn about serving guests at a hotel restaurant. Learn about serving guests at a hotel bar. Learn how to talk about tour packages and different parts of a daily itinerary. Learn about managing attractions such as zoos and theme parks, how to discuss the responsibilities associated with attraction management and how to talk about different types of attractions. Learn about managing large and small events, including the steps in event planning and how to deal with clients. Review resources related to hotels from the course.